Episode 37 of the Skip To The End podcast is here! 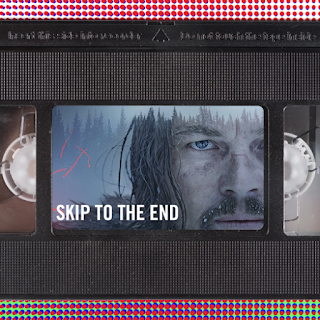 On this episode we review Oscar contender The Revenant, as well as listing our favourite movies based on true stories. We also rewatch the surreal Tim & Eric's Billion Dollar Movie, name our favourite films of 1993, and play round two of our popular quiz Lost in Translation. As well as all this we take listener questions and give away an exclusive prize.